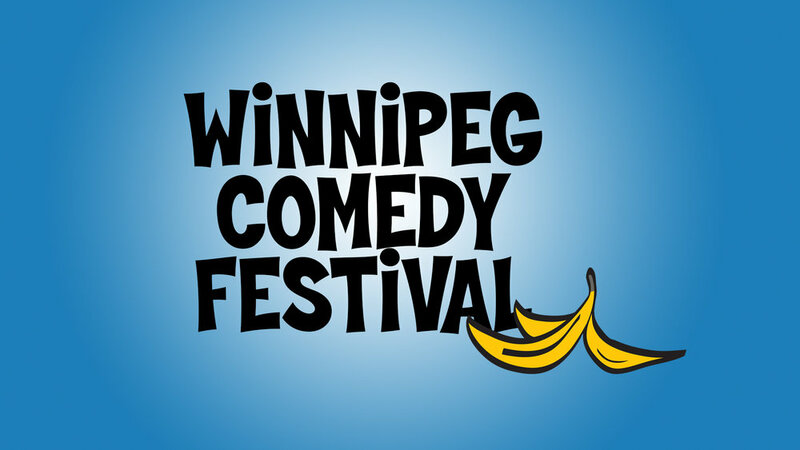 CBC Winnipeg Comedy Festival 2019 — anesti. Heading out the Winnipeg for the CBC Winnipeg Comedy Festival. I’ll be performing in the Square Pegs Gala which will be recorded and broadcast on the CBC shortly after.